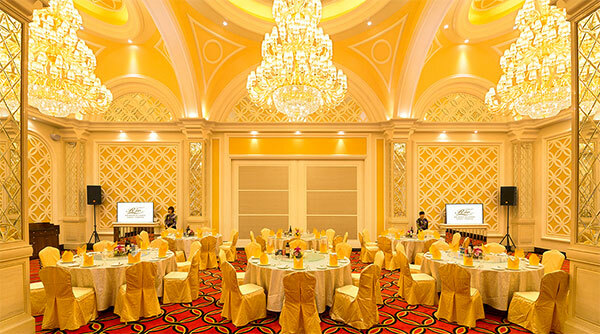 The Rio Hotel has 2 individual well-equipped meeting rooms and 1 multi-function ballroom which can accommodate up to 100 guests. 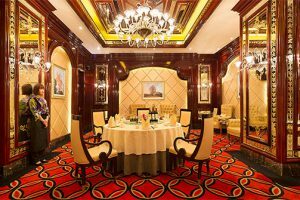 These function rooms are ideal for all functions ranging from seminars and conferences to weddings and anniversary dinners. 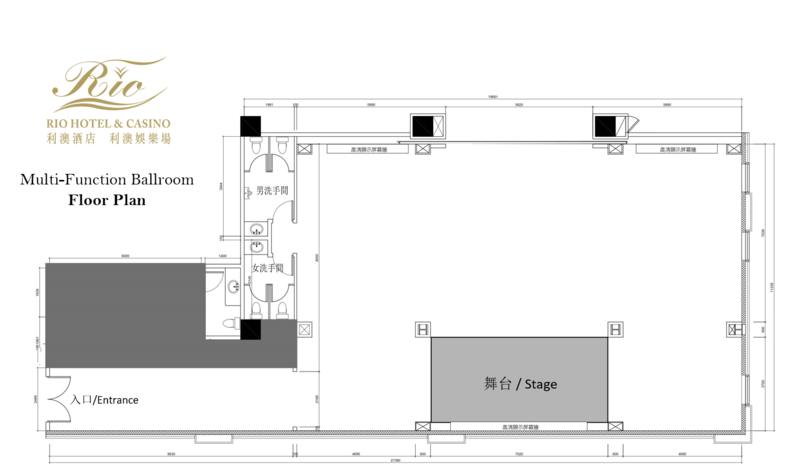 The self-contained and purpose-built Rio Ballroom has an exceptional high headroom, and all the facilities are supported by a full team of technical professionals. 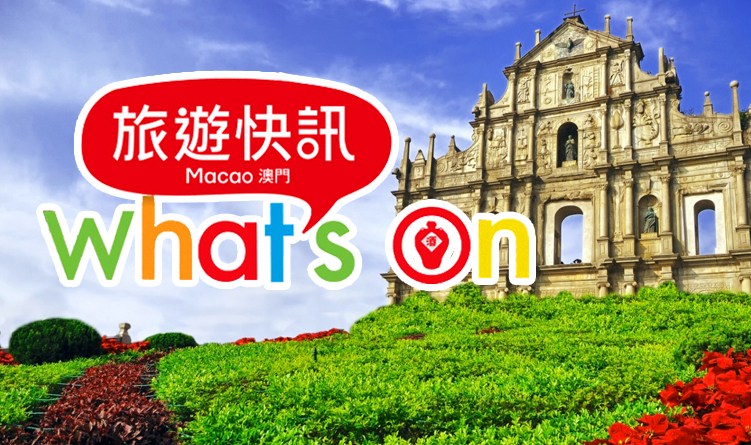 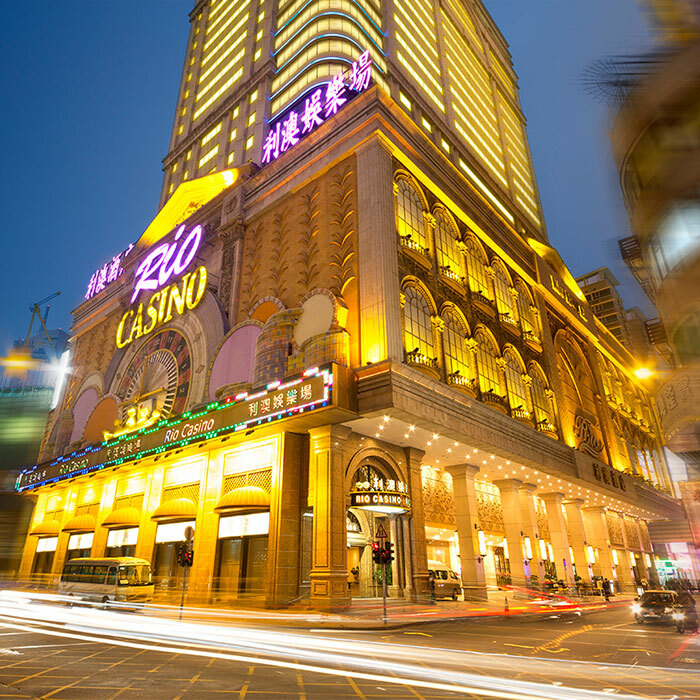 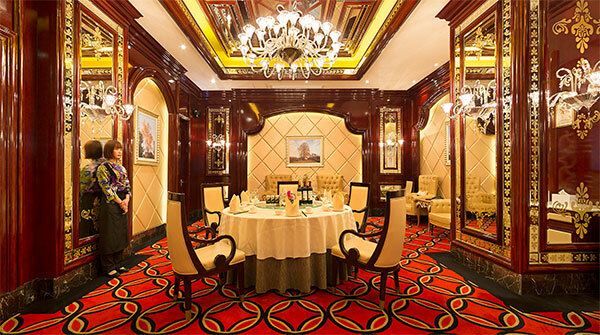 Book meeting hotels in Macau. 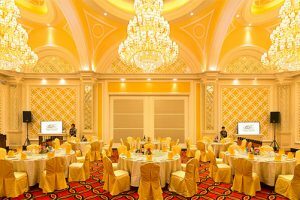 Our experienced Conference & Banquet team can tailor-make different packages to fulfill the requirements of your social and business events.